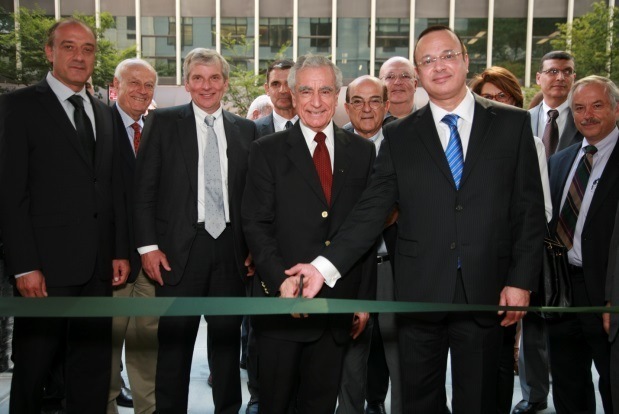 The inauguration of the New York Headquarters and Academic Center is a testament to LAU’s pioneering stance on global education and outreach. 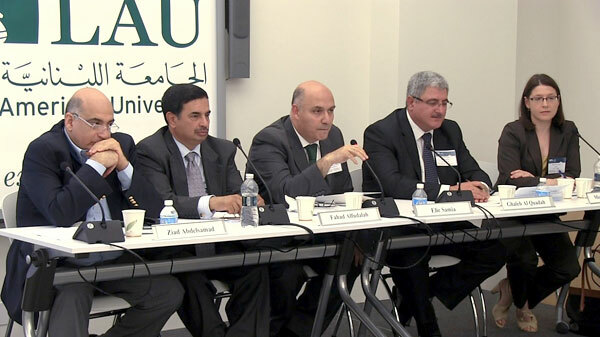 To mark the occasion, LAU hosted a two-day Global Outreach and Leadership conference, consisting of an opening ceremony followed by a series of panels. The GOAL conference invited experts in global education, civic advocacy, international NGOs, study abroad and international exchange programs. 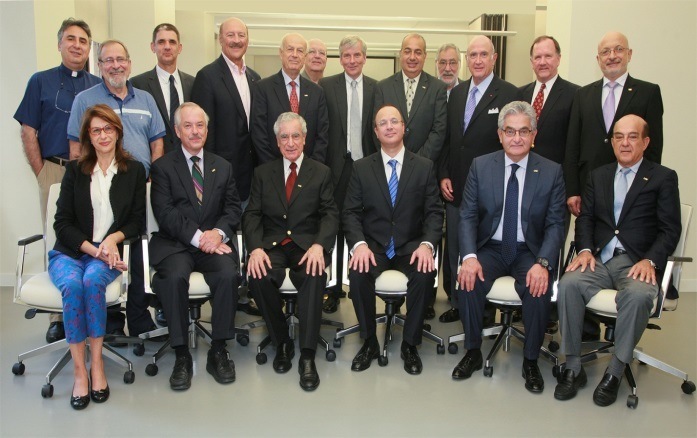 Advisors and leaders from the Model United Nations, cultural centers, and think tanks shared their experiences. 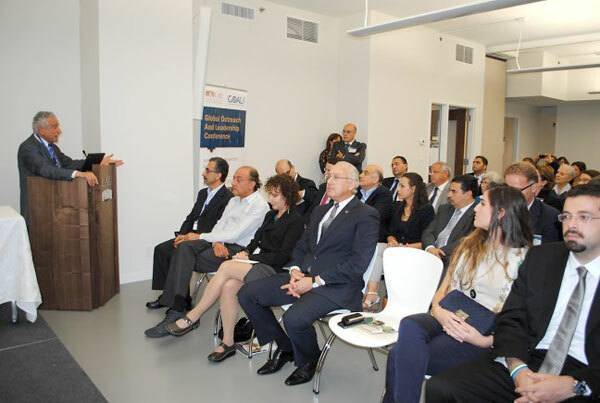 LAU President Joseph G. Jabbra delivers opening remarks. Panelists presenting on “Civic Advocacy and International NGOs.” From Left: Mr. Ziad Abdel Samad, Executive Director of the Arab NGO Network for Development; Dr. Fahad Al-Fadalah, Education Expert at the Arab Planning Institute; Mr. Ghaleb Nawwaf Al-Qudah, Director General and CEO of the Jordan River Foundation; and Ms. Michele Wucker, President of the World Policy Institute.